From April to October, the Weiskirchen‘s Staudengarten English-style borders are full of flowers. 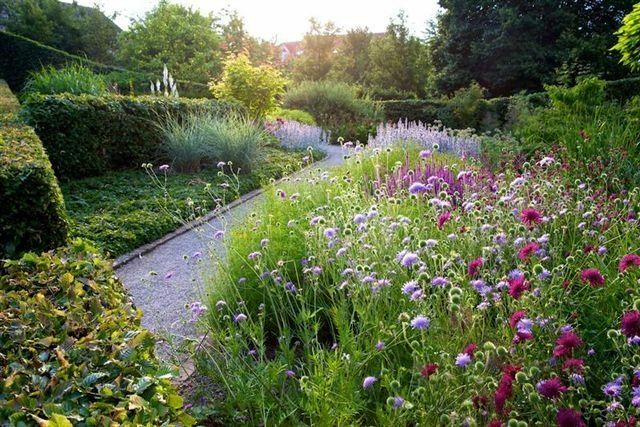 The Perennial Garden in Weiskirchen with its constantly changing panorama holds considerable appeal, no matter what time of year. sloping serpentine path from the town hall to the waterside promenade and walks round the flower-lined lake of the spa gardens.